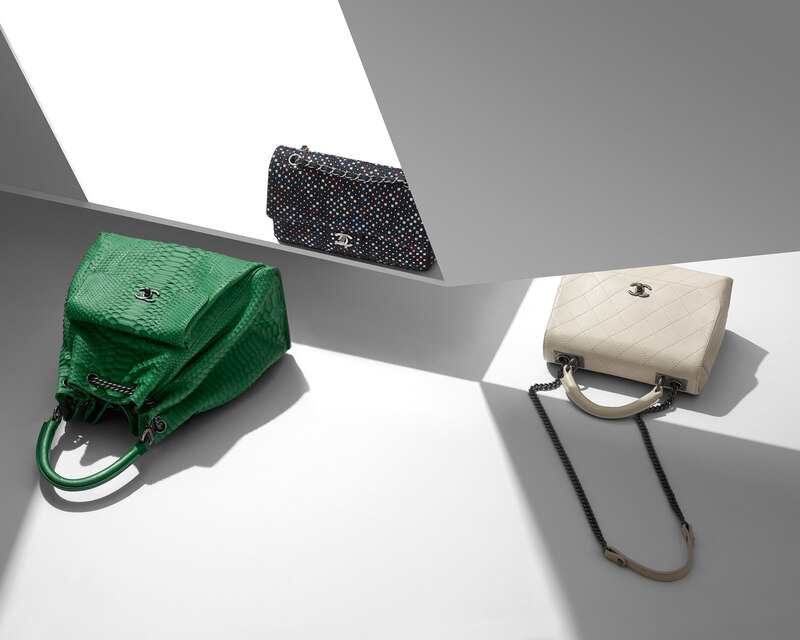 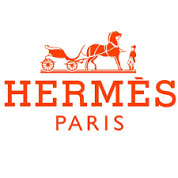 A special edition by HERMES. 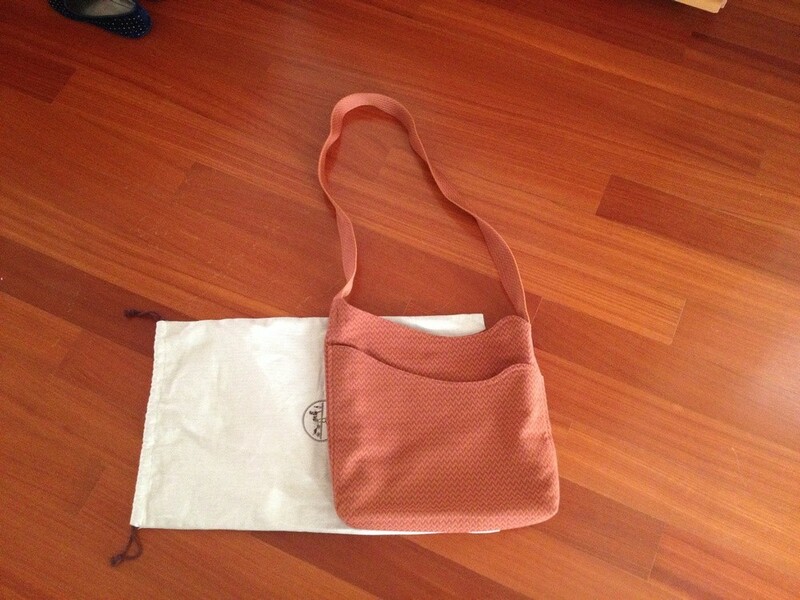 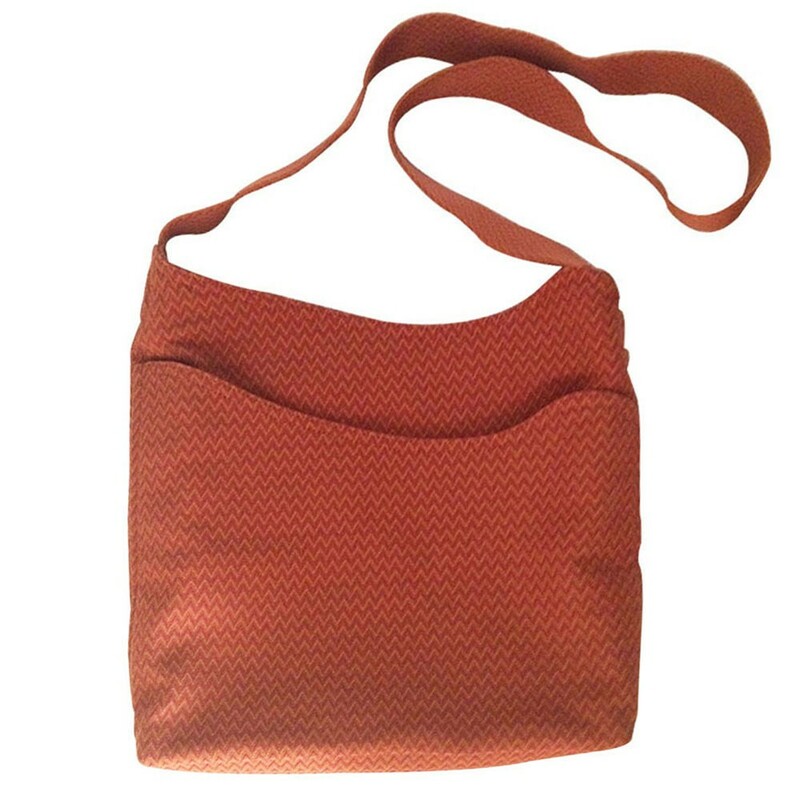 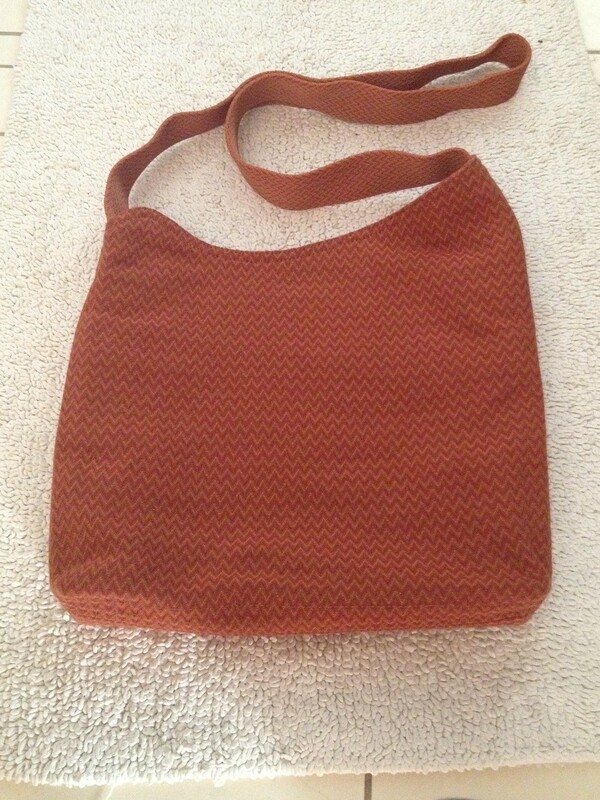 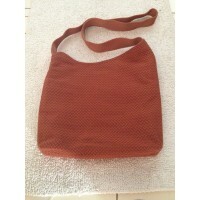 Knitted fabric in orange color, perfect as a cross body bag for every day. 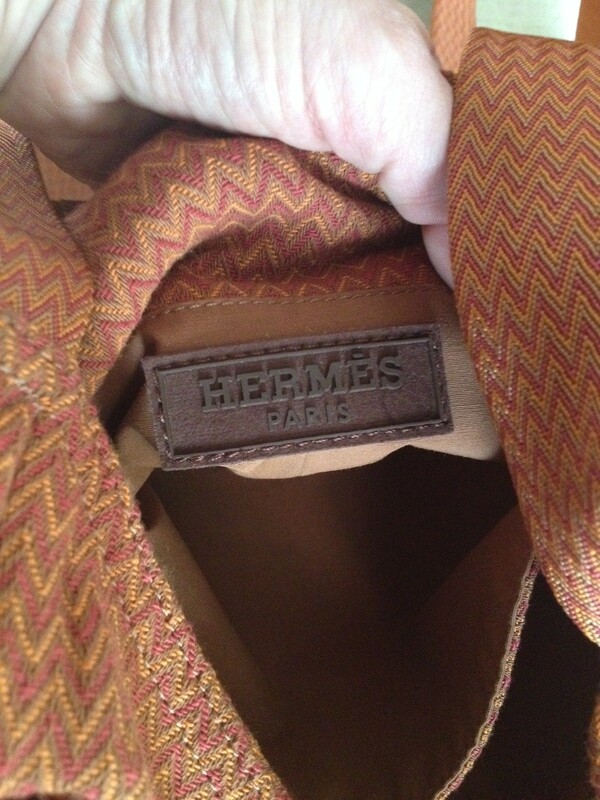 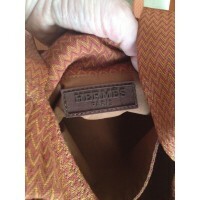 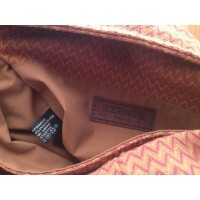 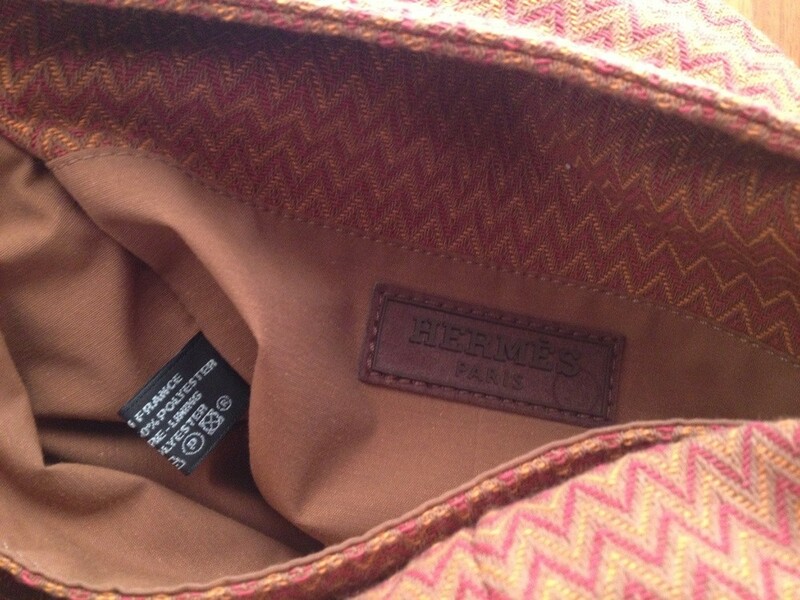 Rare to find , in HERMES dust bag. 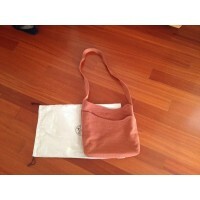 Used a few times it is in mint condition.